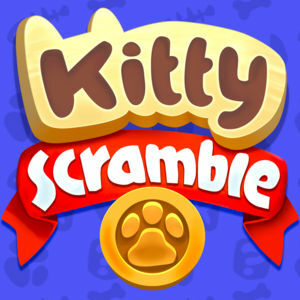 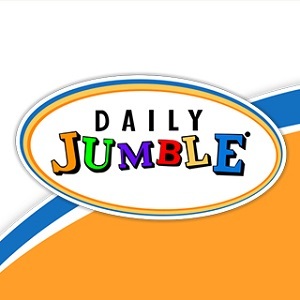 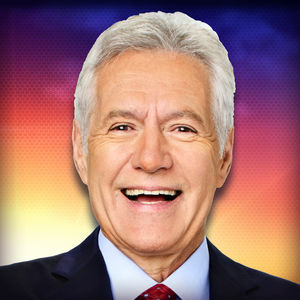 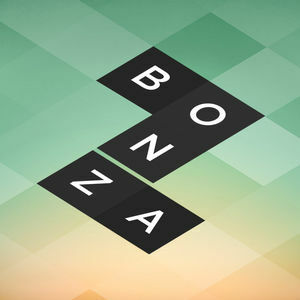 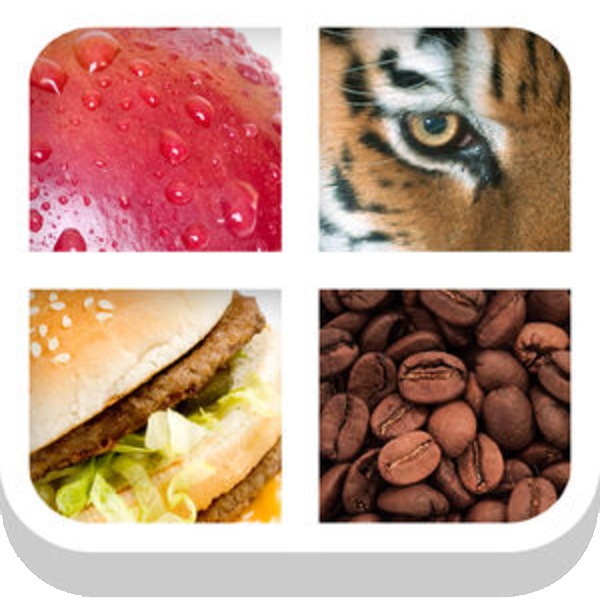 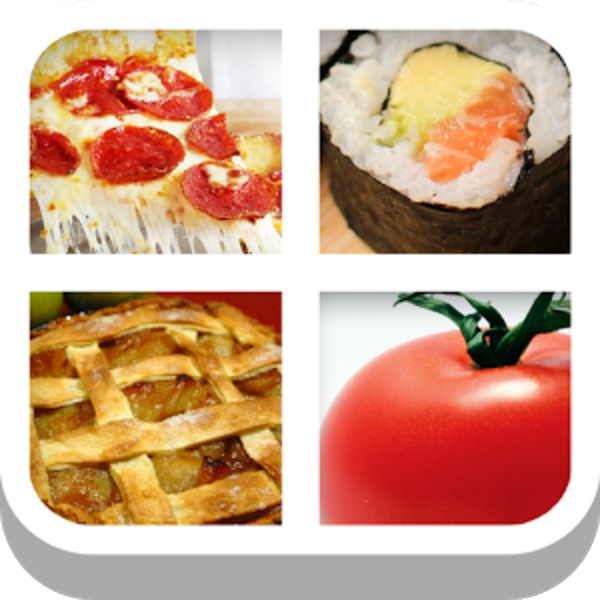 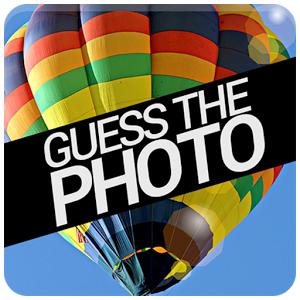 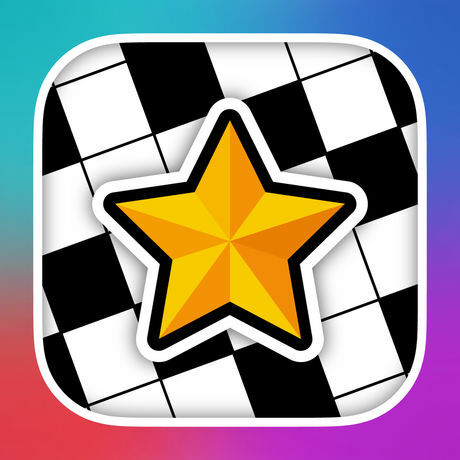 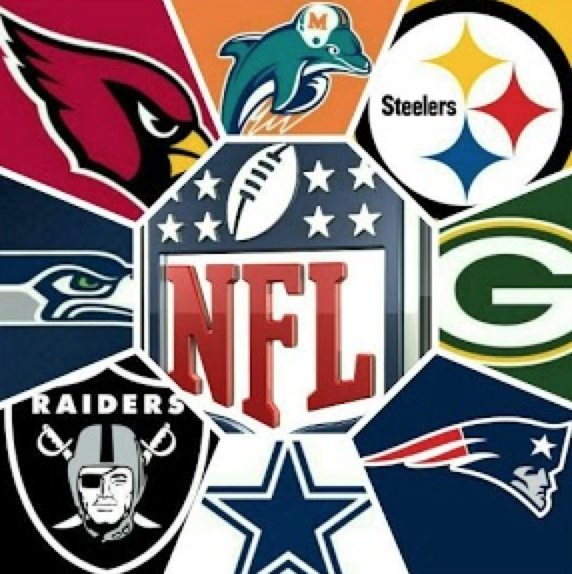 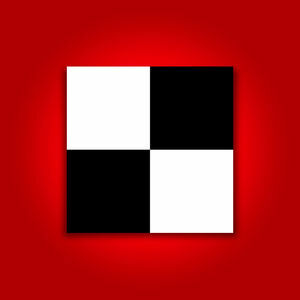 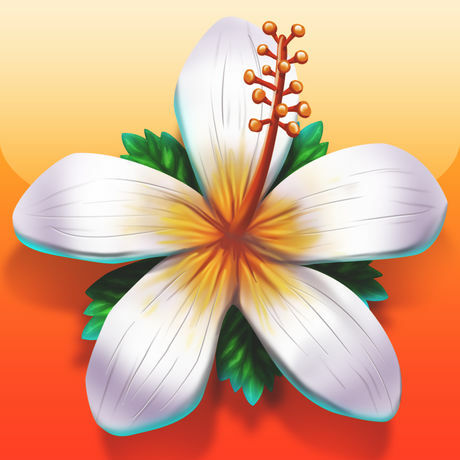 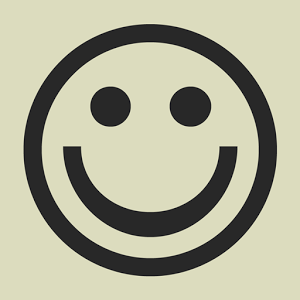 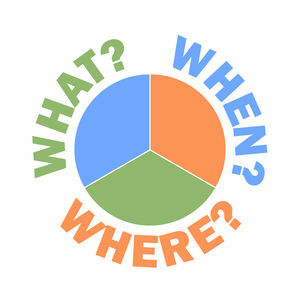 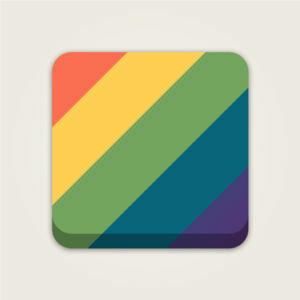 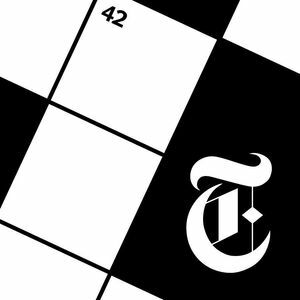 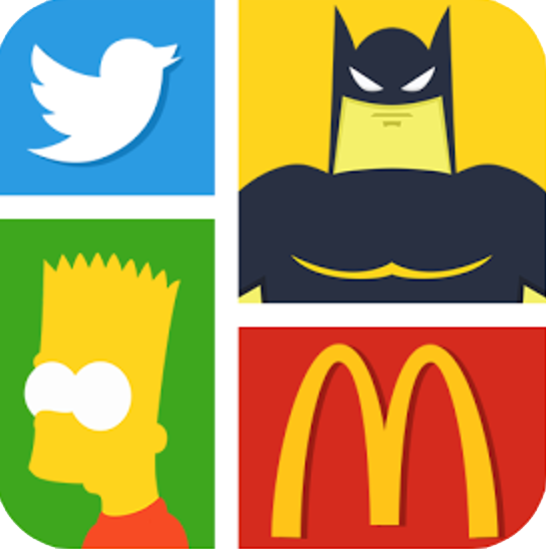 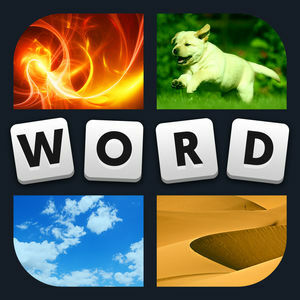 We have 4345 levels answers organized in 754 categories for this game. 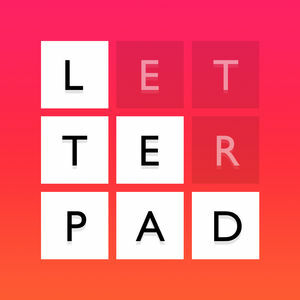 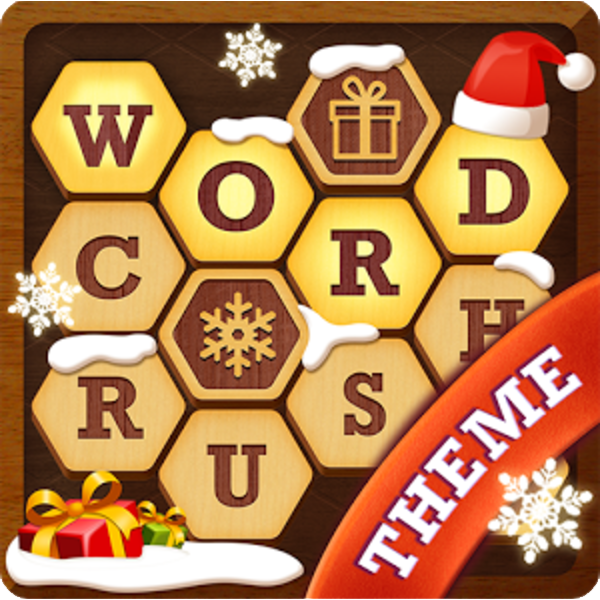 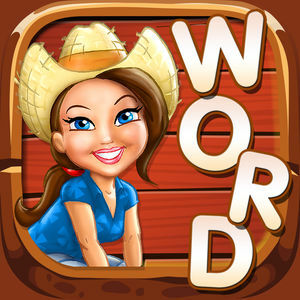 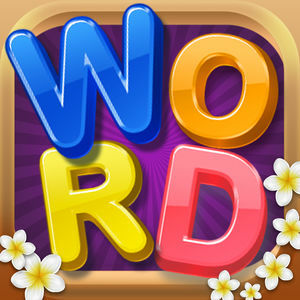 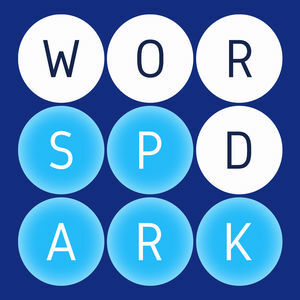 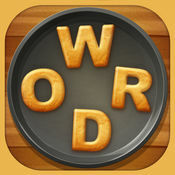 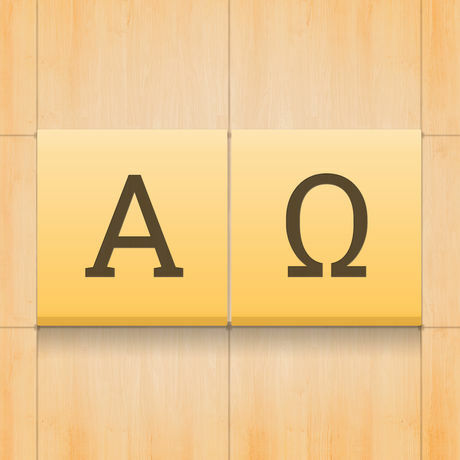 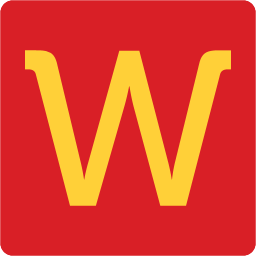 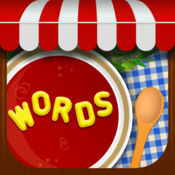 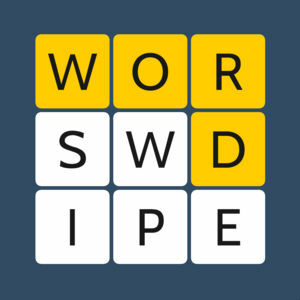 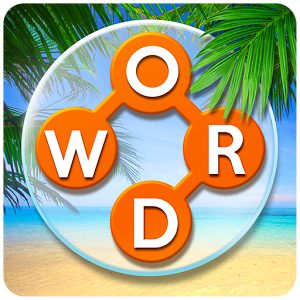 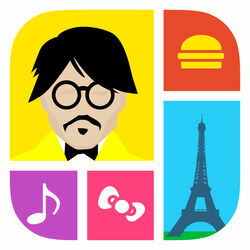 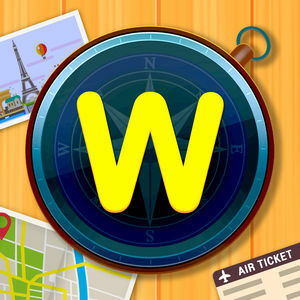 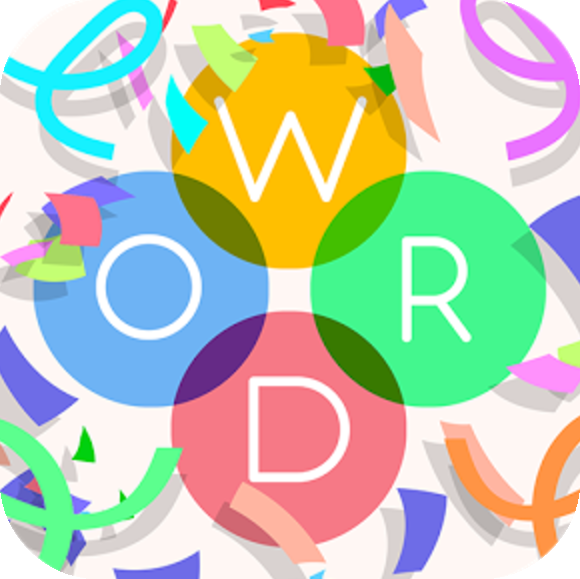 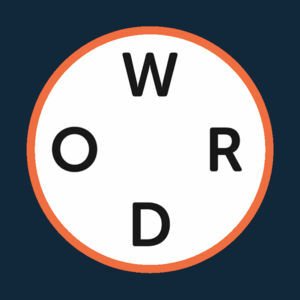 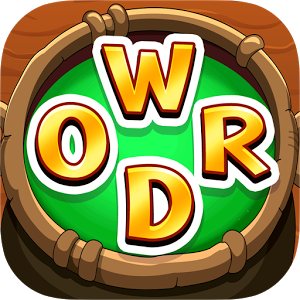 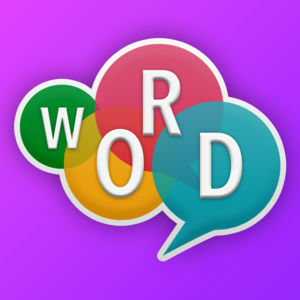 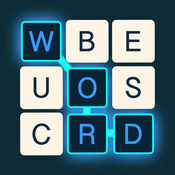 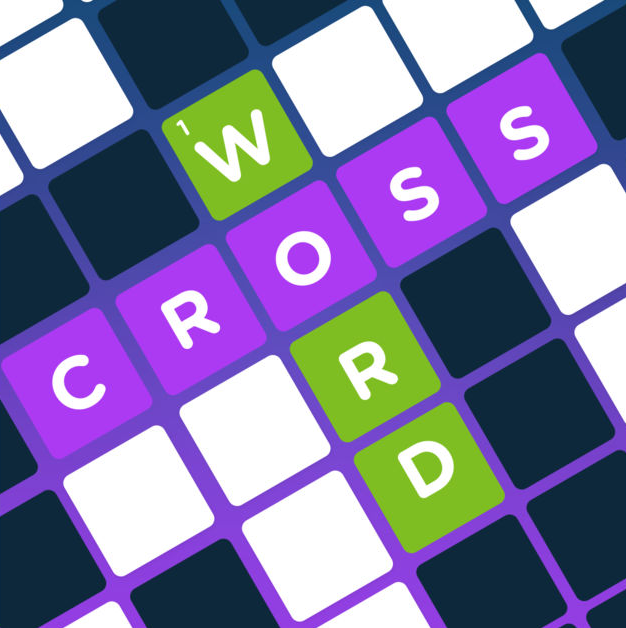 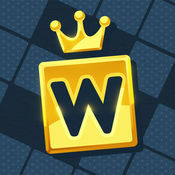 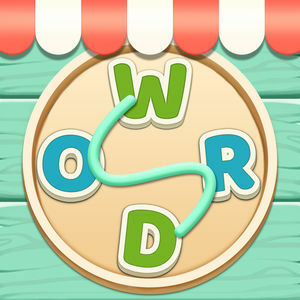 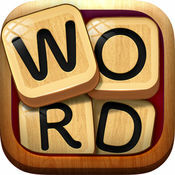 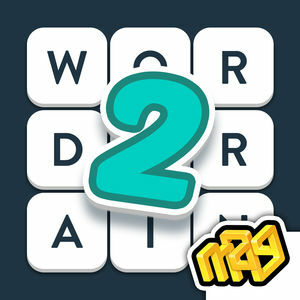 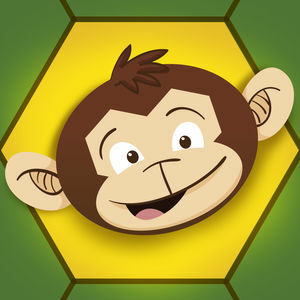 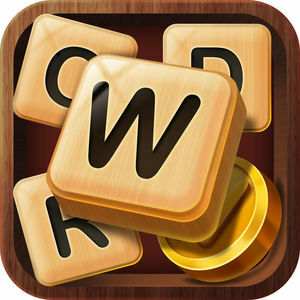 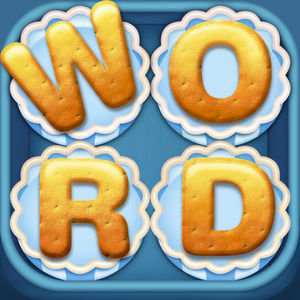 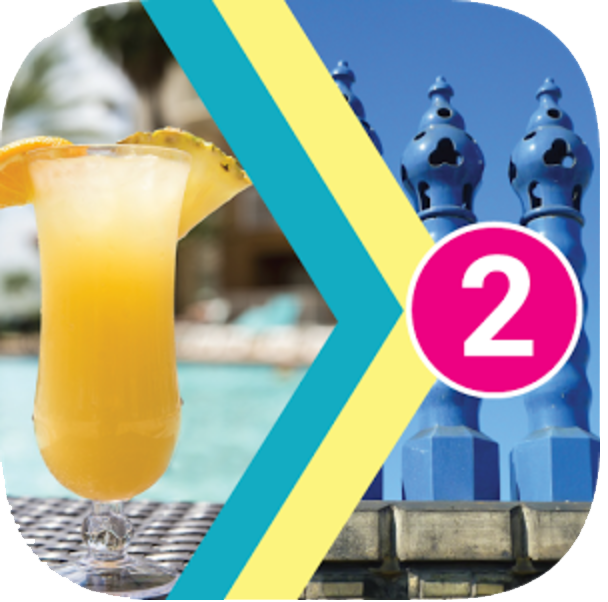 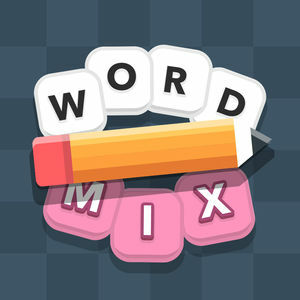 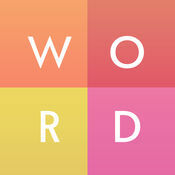 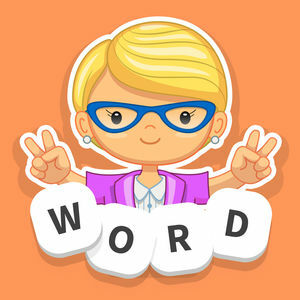 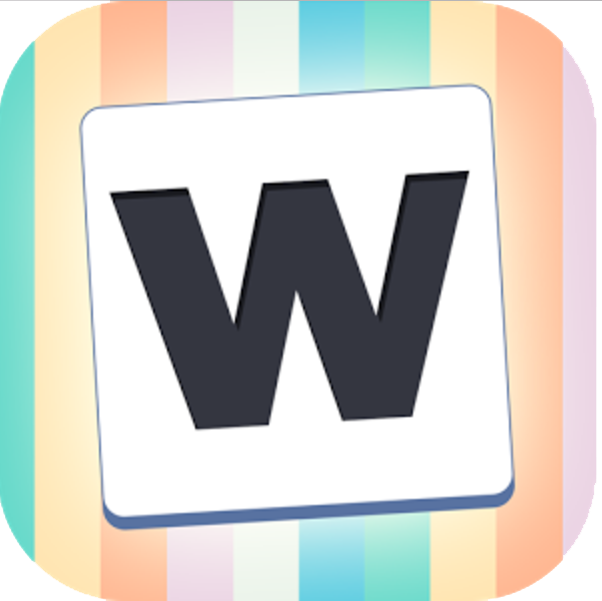 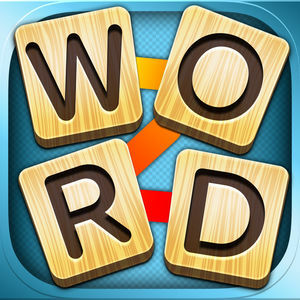 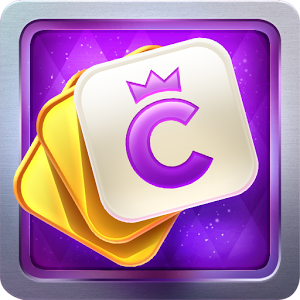 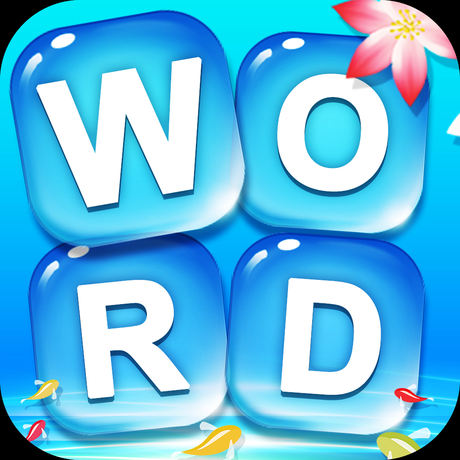 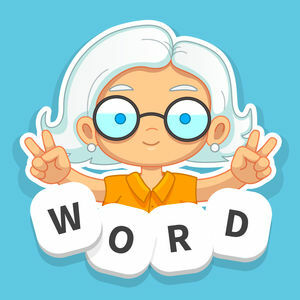 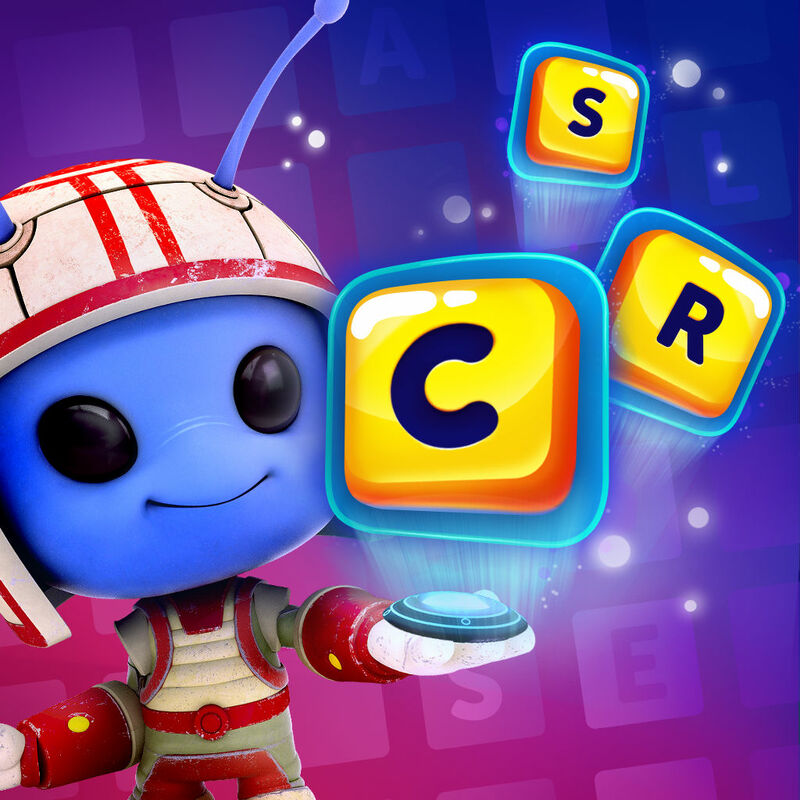 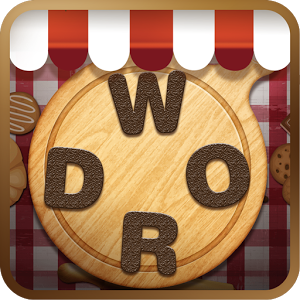 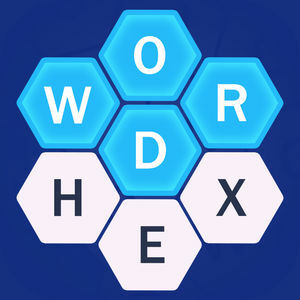 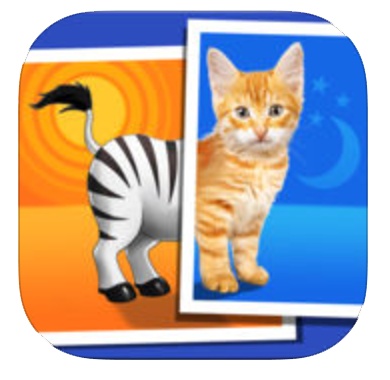 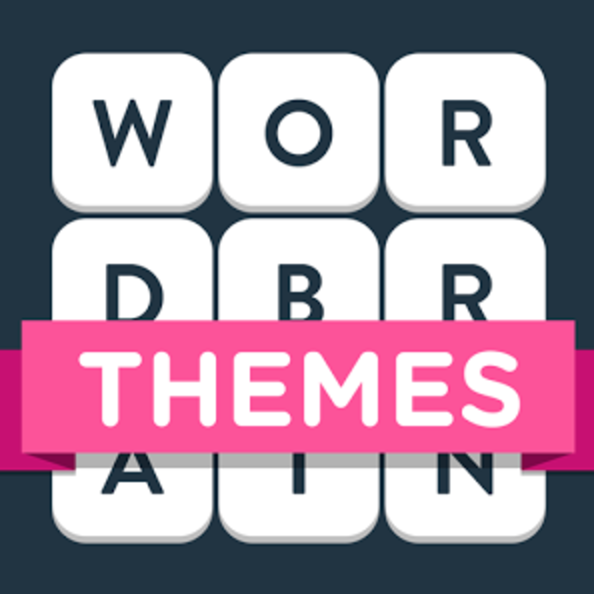 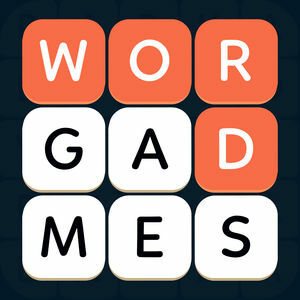 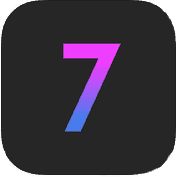 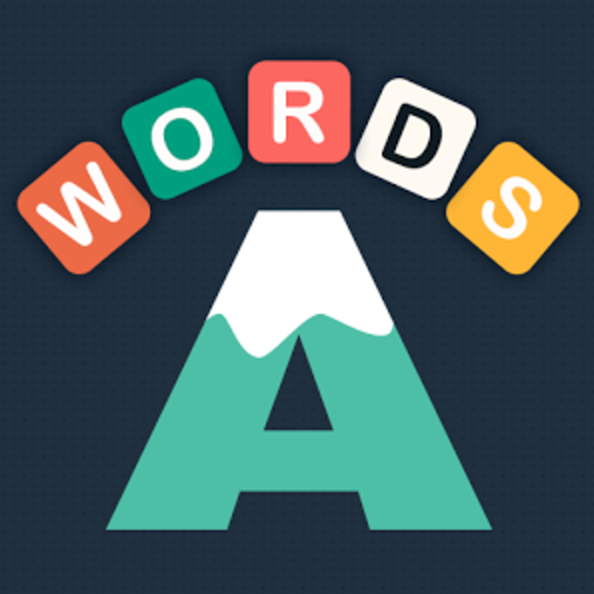 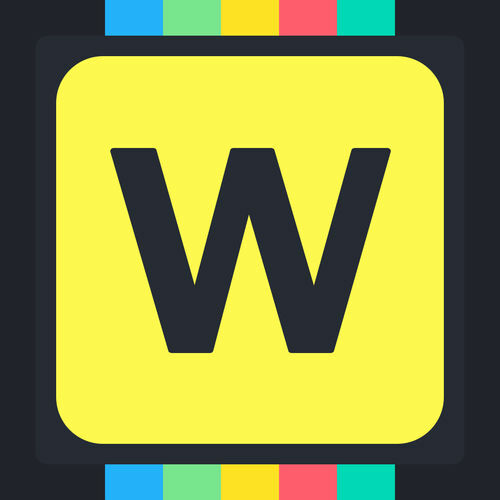 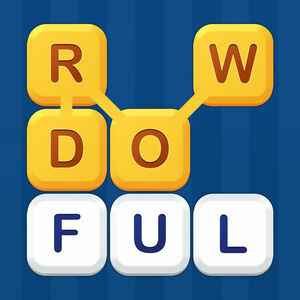 Word Connect ¤ is a classic word game where you have to swipe letters and build the words to pass the levels and earn coins. 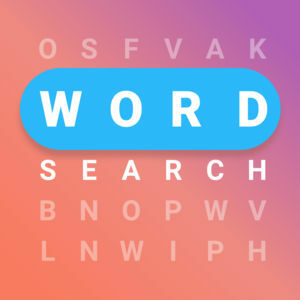 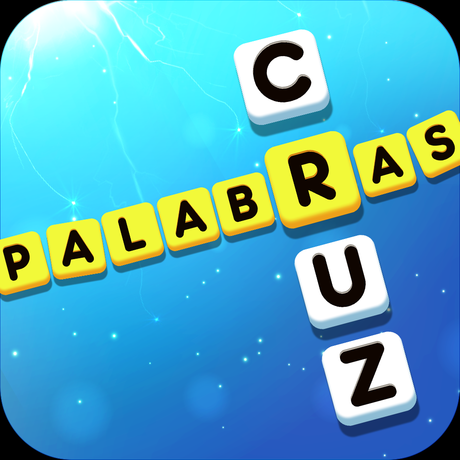 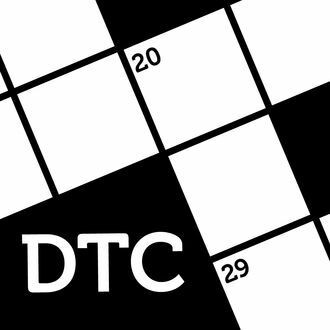 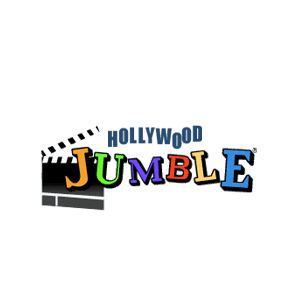 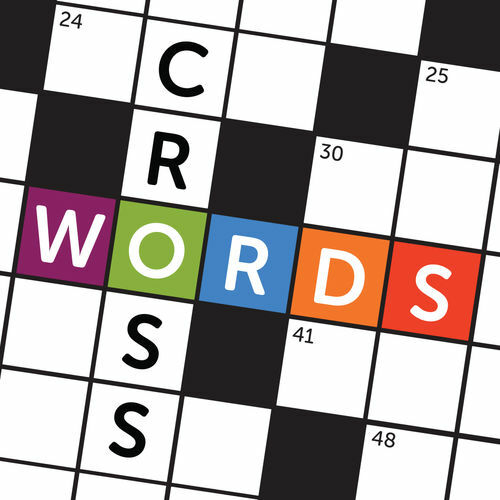 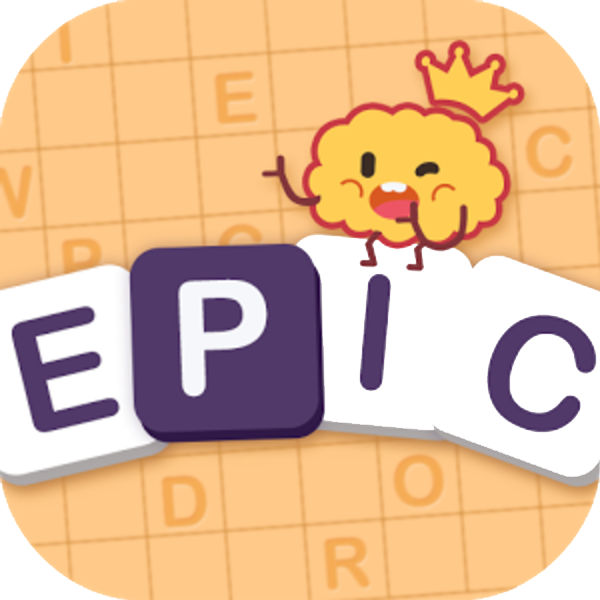 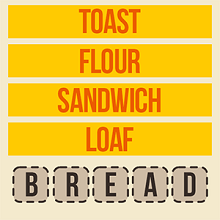 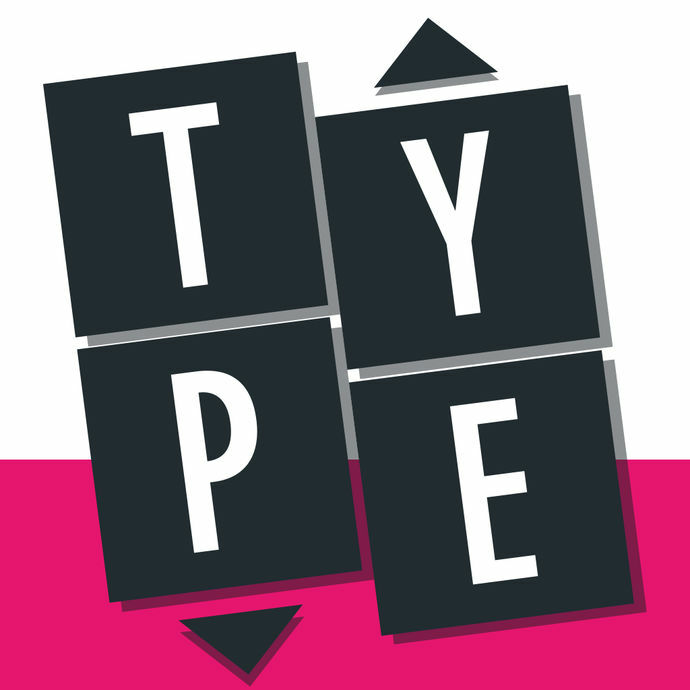 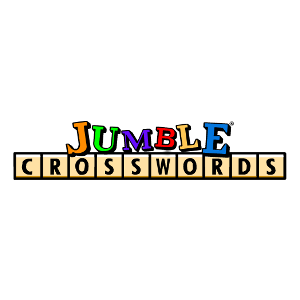 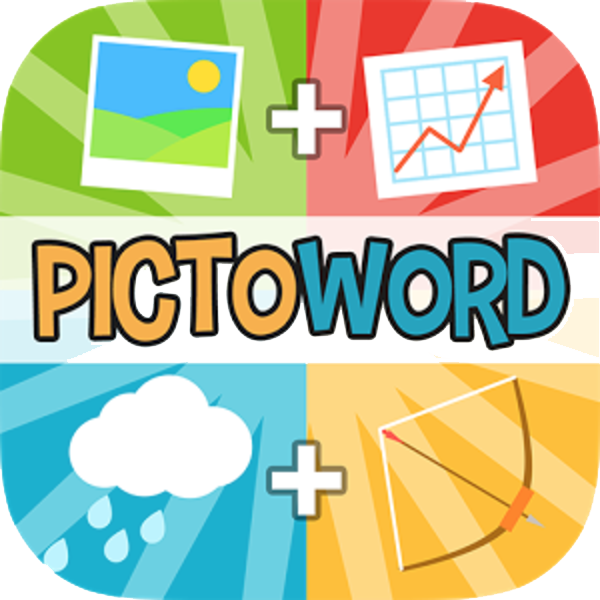 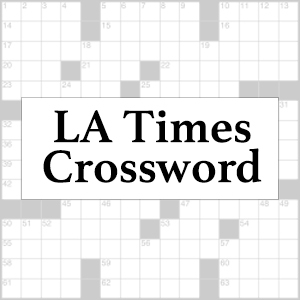 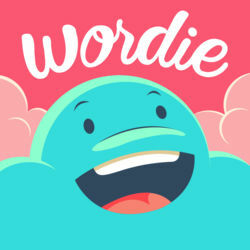 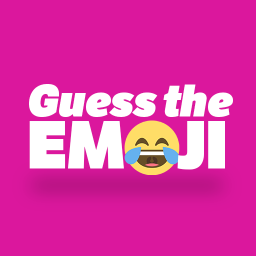 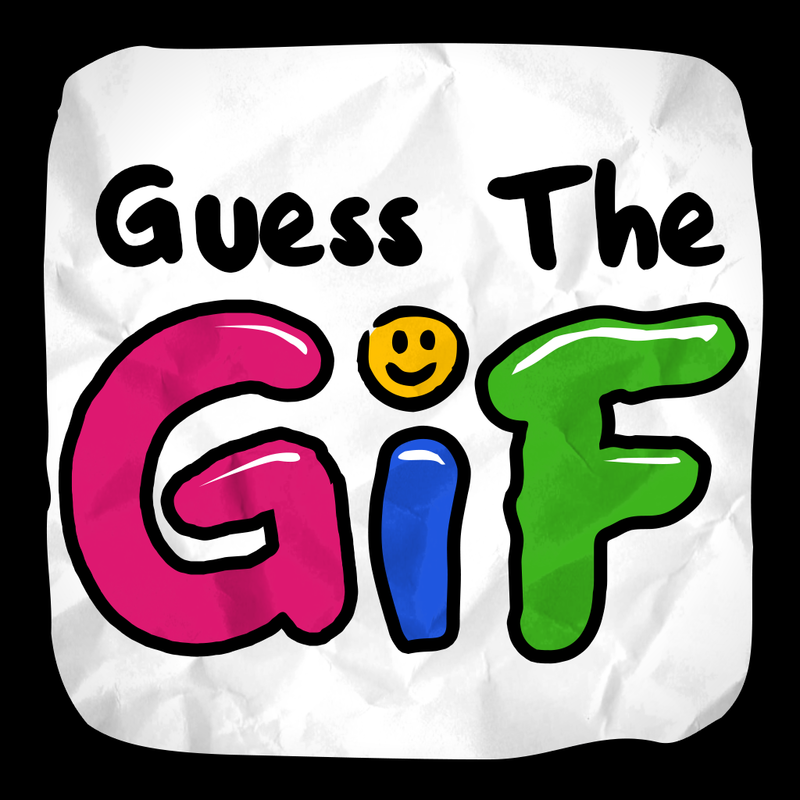 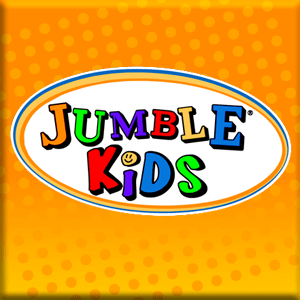 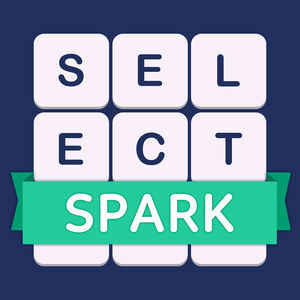 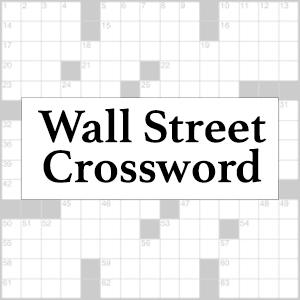 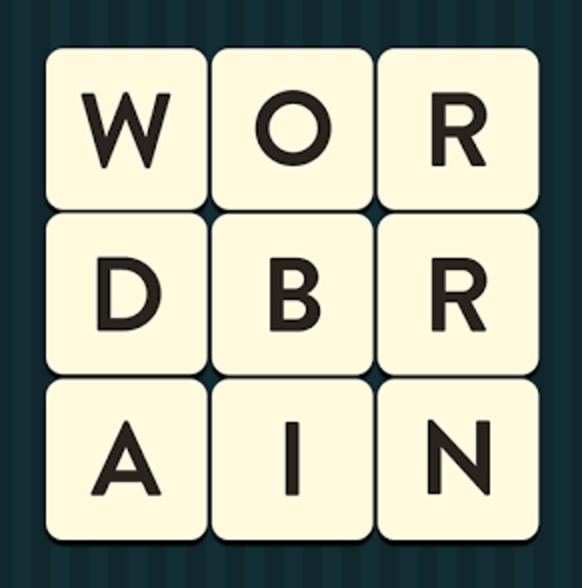 It's a great game if you want to improve your vocabulary by discovering hidden words, while having lots of fun either by playing alone or asking for help from your friends and family. 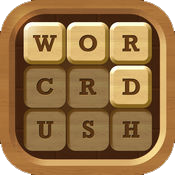 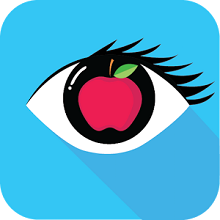 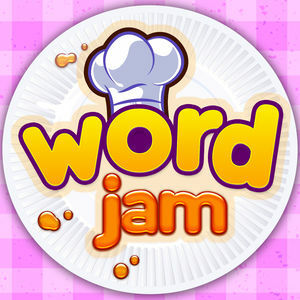 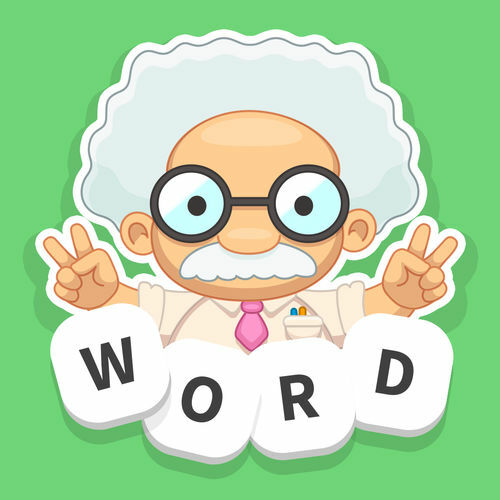 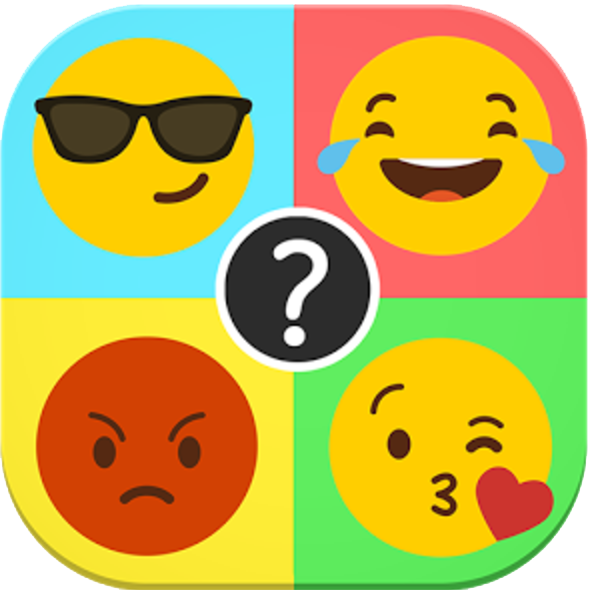 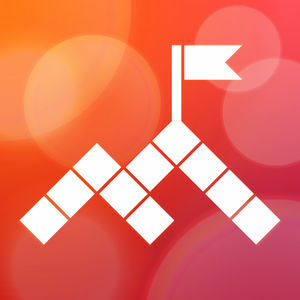 With more than a thousand levels, the game does get hard so if you find yourself stuck on a level visit Word Connect ¤ Answers for solution to any level, including daily challenges.